We're ready to grab our wallets and splurge on a pair of winter boots; but it doesn't mean we have to spend a fortune. To save both time and money this season, we went on a mission to find the best pairs of boots under Rs 2,500. Boots have this magical power to make even the most boring outfits stand out. That's why it is very important to choose the right kind of boots for every occasion. But buying boots can be a bit tricky. Don't worry though, that's where we come in. We've selected three pairs of boots that are affordable and can be worn for all sorts of different occasions. So go on, grab these pairs of boots to have a stylish winter. 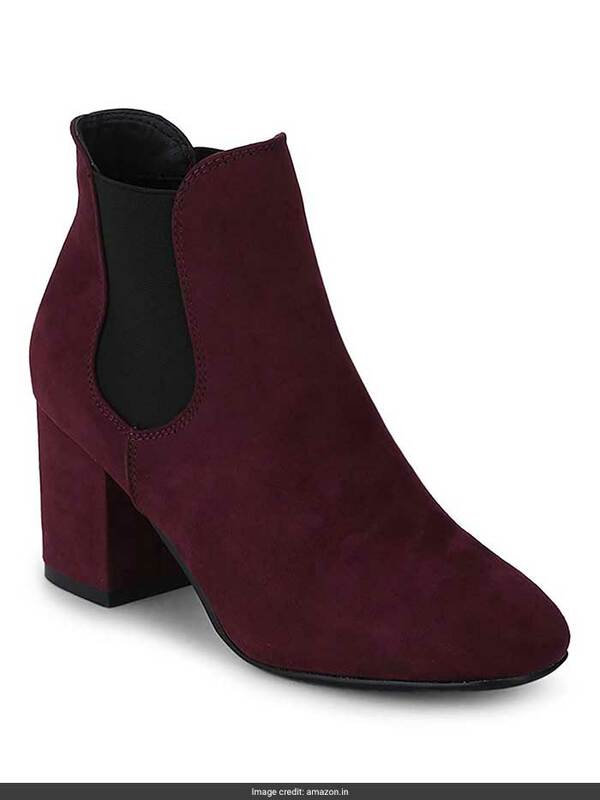 We absolutely love these burgundy micro block heel, ankle high boots from Truffle Collection. These are perfect to wear for office, college, a night out or even a lovely winter brunch. These boots are sure to add some warmth to any outfit. They are priced at Rs 2,474 on Amazon. We love knee-high boots, but are so bored of seeing them in the usual black; so we went ahead and found a pair in this gorgeous blue colour. 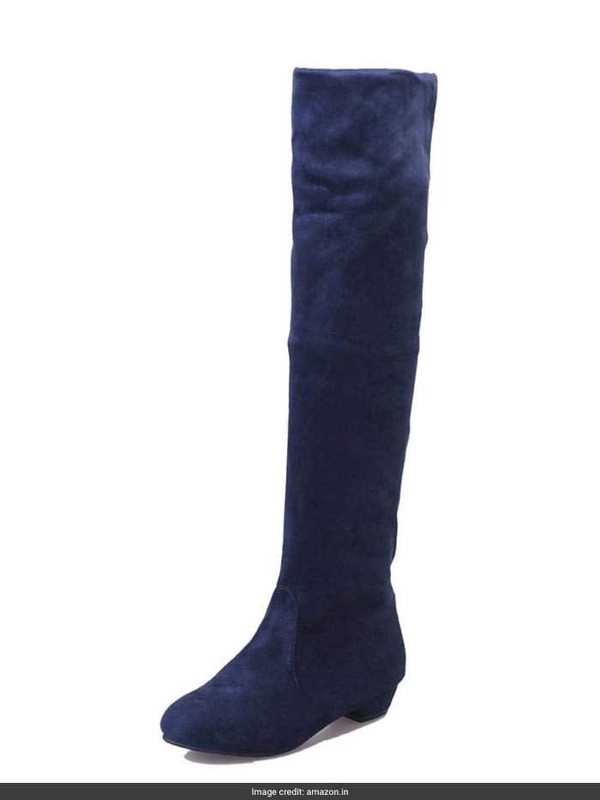 This pair of knee high blue suede boots from Voberry are ideal to brighten any dull winter outfit. They are priced at Rs 1,128 on Amazon. 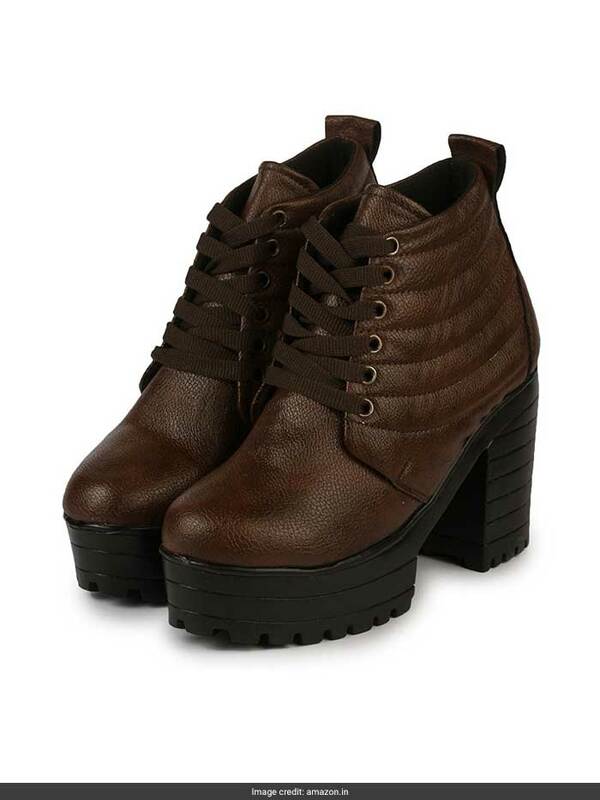 This pair of brown canvas boots from Do Bhai is a must have item in every girl's wardrobe. They are perfect for all the winter parties you probably have lined up ahead. Just throw them on and you're good to go. 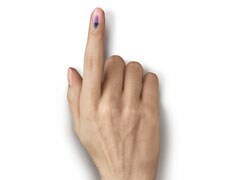 They are priced at Rs 999 on Amazon.